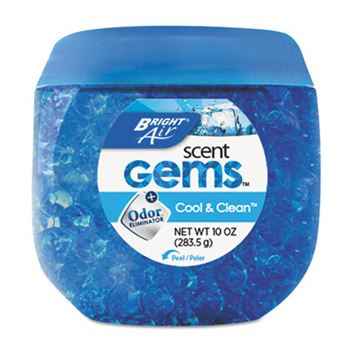 Stylish gel beads infused with signature scents effectively eliminate unwanted odors. 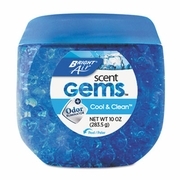 Beads provide effective, consistent, long lasting freshness without batteries or plugs. Decorative container with removable front label looks great on display in offices, bathrooms, or any area that needs continuous fragrance. Product lasts up to 45 days. 10oz jar. Sorry, Cannot be mixed with other fragrance for quantity pricing, case of same scent only.